Happy Monday! I thought I’d continue my holiday appetizer roll from Friday and share these Herb Mushroom and Goat Cheese Bites with you today. 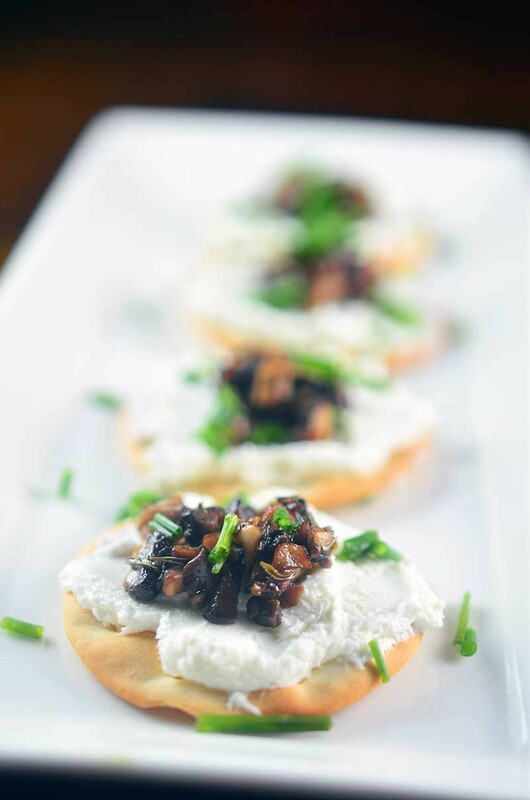 With the creamy, tangy goat cheese, earthy mushrooms and chives these little gems are bound to be a hit at all of your Christmas and New Year’s parties. I got a really good deal on some goat cheese at Costco recently. Seriously, really good. However, that does mean that I also have a Costco sized package of goat cheese in my fridge. 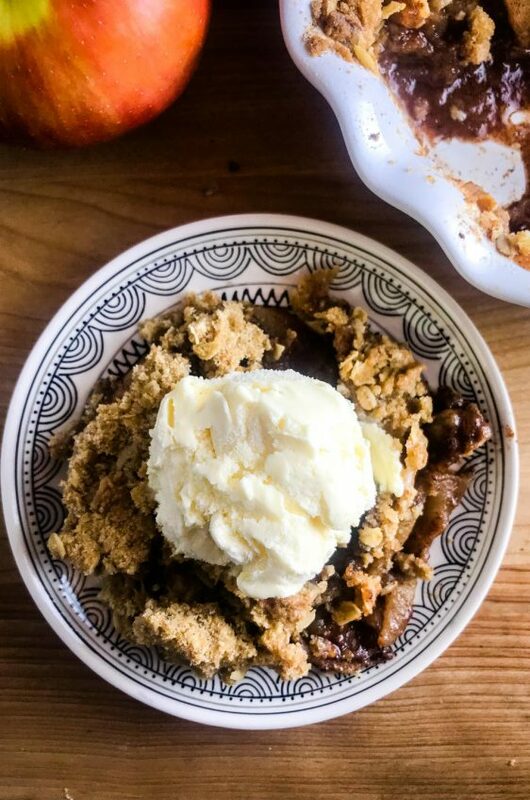 It’s not a problem I mind having but in an effort to avoid simply eating with a spoon (which I may or may not have done before) I have been looking for ways to incorporate it into just about everything. I toss it in salads. Spread it on bread with some roasted garlic. Serve it with beets. You name it. Goat cheese is pretty much going in all the things. My newest creation is these Herb Mushroom and Goat Cheese Bites. Goat cheese is a pretty soft and spreadable cheese but since these bites are on water crackers, I wanted to ensure that the goat cheese was extra spreadable. To do this, all I did was add a couple teaspoons of heavy cream. 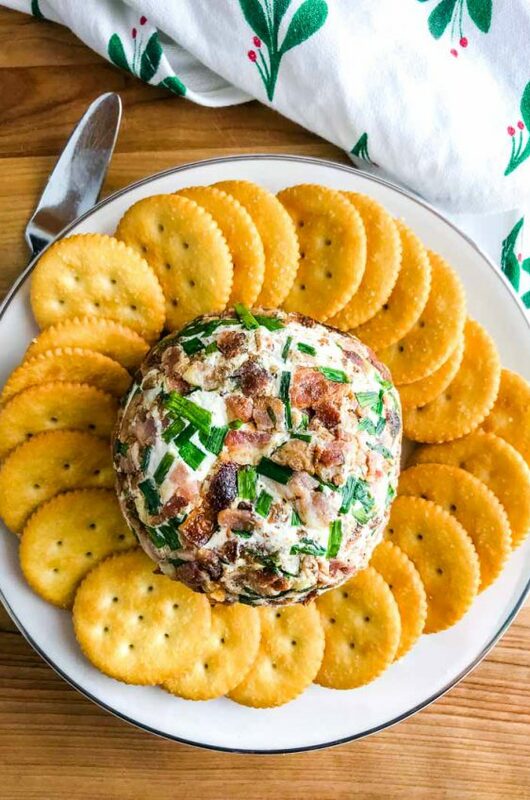 It added a little bit of richness and turned the sometimes crumbly soft goat cheese into the perfect spread. 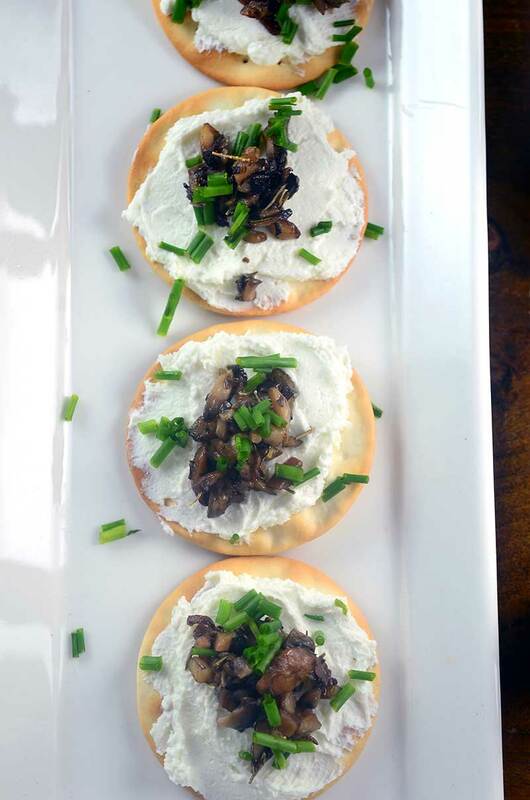 As if perfectly spreadable goat cheese wasn’t enough, I sautéed mushrooms with summer savory, piled it on the crackers and sprinkled fresh chopped chives over the top. 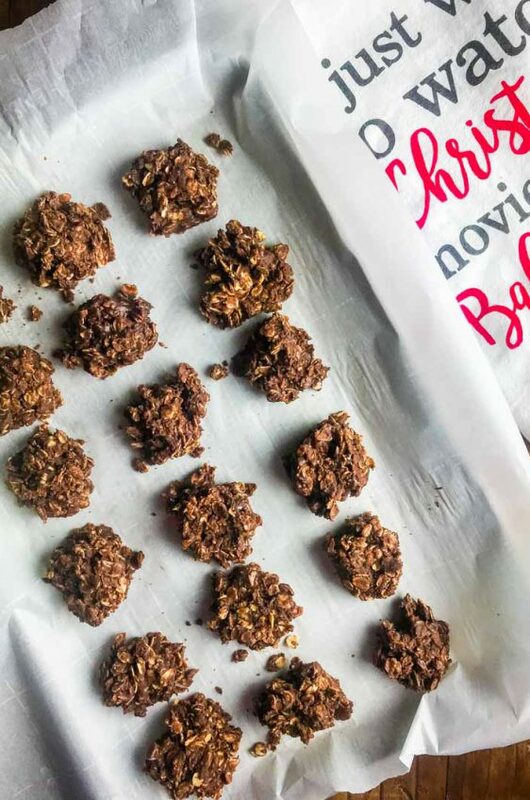 I may have snacked on one…er…five…while I was making these. 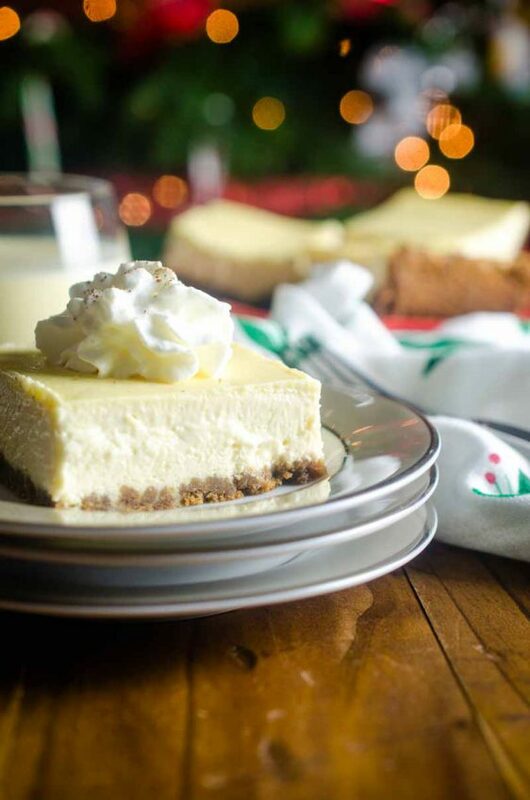 They are pretty darn tasty, friends, and will make an excellent addition to your holiday party spread. Trust me! Heat olive oil in a skillet over medium heat. Add mushrooms and summer savory. Cook just until the mushrooms brown, about 5 minutes. Mix together softened goat cheese and heavy cream until well blended. Spread goat cheese onto crackers. Spoon mushrooms onto crackers. Sprinkle lightly with salt and chives, serve. This is my kind of appetizer! 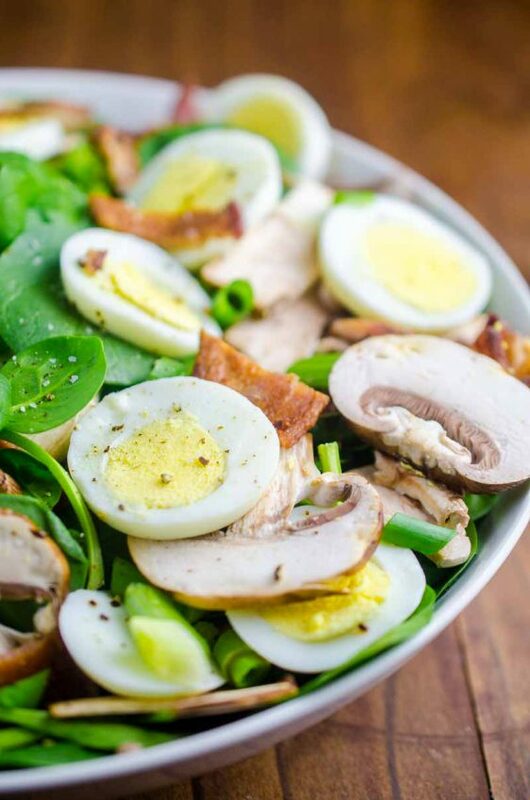 Goat cheese and mushrooms are so perfect together! Loving these little bites! I don’t think these would last long around here! I have that giant log of goat cheese form Costco too! What a great way to use it! This is the perfect appetizer. 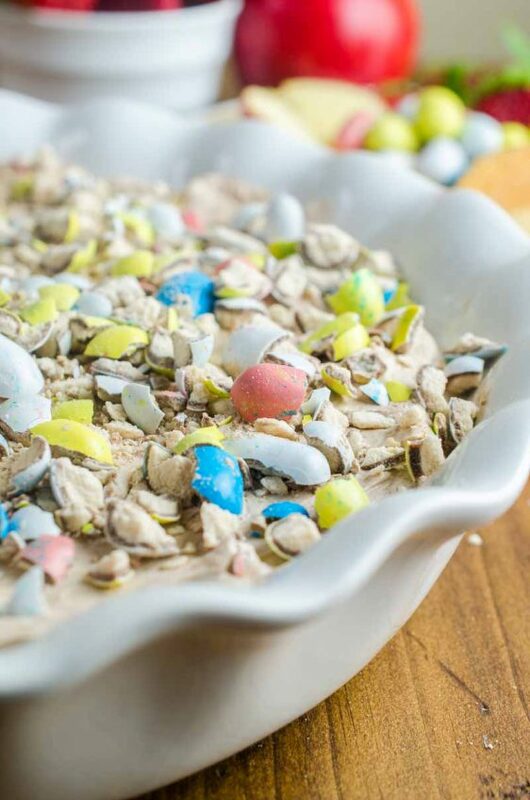 Easy to prepare, easy to eat and delicious! I could eat appetizers all.the.time. These are so simple, yet look so elegant! Shared!